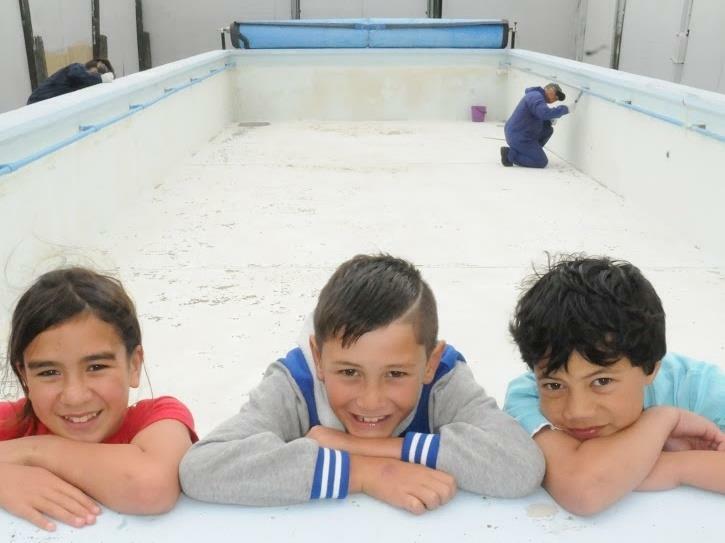 School pools provide valuable access to aquatic education for New Zealand children, but the cost of running them is a challenge for many. 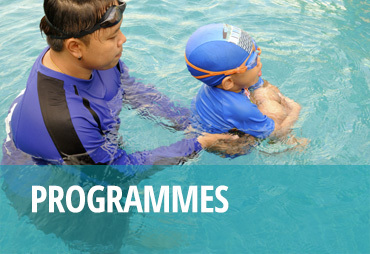 About 60 percent of all primary schools have pools (about 1200 schools) resulting in many children missing out on vital water safety skills training at school. 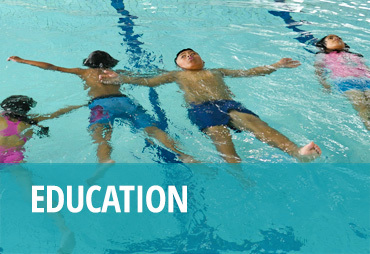 From a 2016 schools survey, 130 schools contacted Water Safety New Zealand seeking advice and support to help keep their pools open. 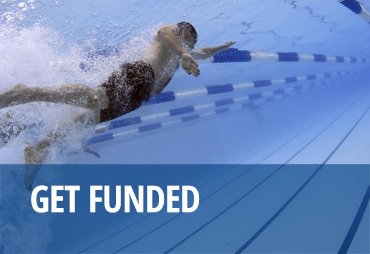 The nature of the work required includes fencing, pool resurfacing, painting, filtration systems, changing room upgrades and other remedial work. 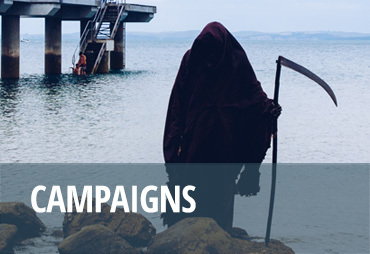 In the past, Water Safety New Zealand has been able to offer cash and in-kind support to several schools through the generous donations made by our corporate partners. This work is currently on hold. 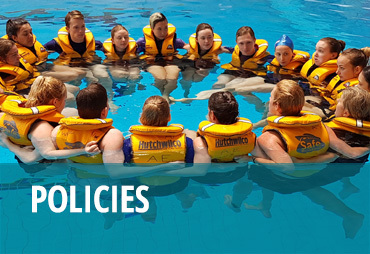 Water Safety New Zealand works with water safety sector organisations and individuals to reduce the incidence of drowning and injury in Aotearoa, New Zealand. 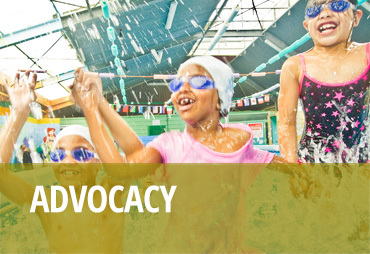 Our role is to provide leadership, advocacy, policy development, initiatives and funding programmes. Other services, such as Resources, can be found in the menu, above. Original generation time 1.2301 seconds.